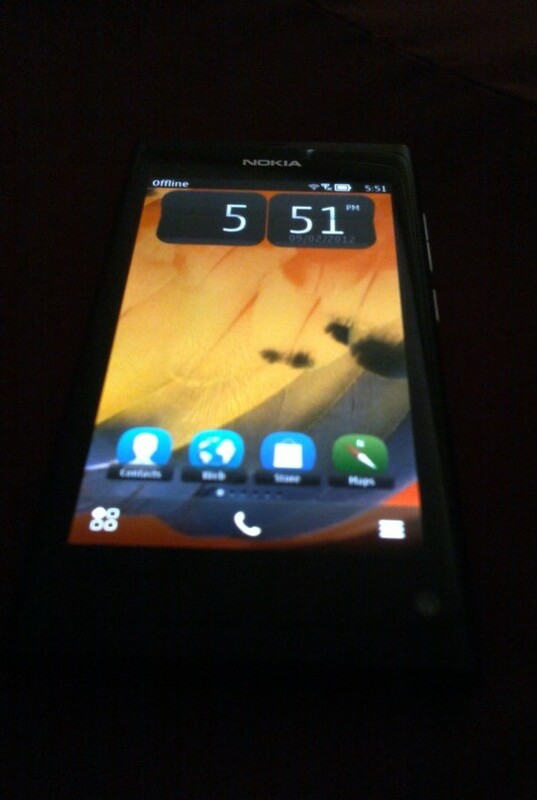 Earlier there was a big buzz as a new Nokia device was leaked which looked like a Lumia 800 running the latest Symbian Belle OS. There were also rumours that the device might be the last Symbian device by Nokia. Well, rumours or no rumours, the device has been leaked. While people are claiming that the previous reports were fake, today, thanks to some tweets by Eldar Murtazin and Michael Faro-Tusino, we have a leaked image of the device. The handset will have the same hardware configuration as the Lumia 800 including a 4-inch ClearBlack AMOLED display with a resolution of only 360 x 640 pixels, a 1.4GHz processor, 512MB of RAM, a 12-megapixel auto-focus camera with a dual LED flash and 1080p video recording. Rumours are also saying that the device will be unveiled by Nokia at the Mobile World Congress this month. So three different OS, same polycarbonate body. You think it’s gonna work?